The train which marked the end of the steam age on Britain's main-line rail network. 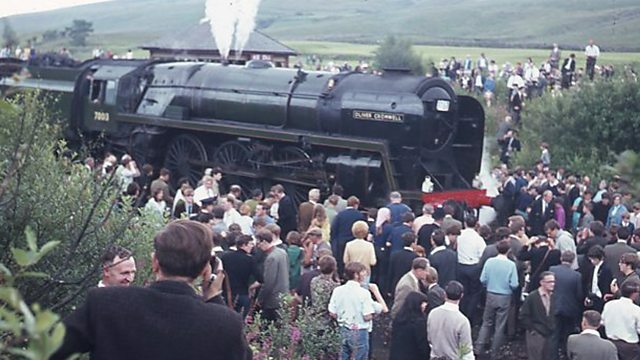 The Fifteen Guinea Special was a passenger service which ran from Liverpool to Carlisle on August 11th 1968 to commemorate the withdrawal of steam locomotives from the country's main railways. Steam locomotives had worked on British railways since the early 19th century. Thousands lined the route to see the last locomotives in action. Alex Last speaks to rail enthusiast Mark Smith who was on board the special train.